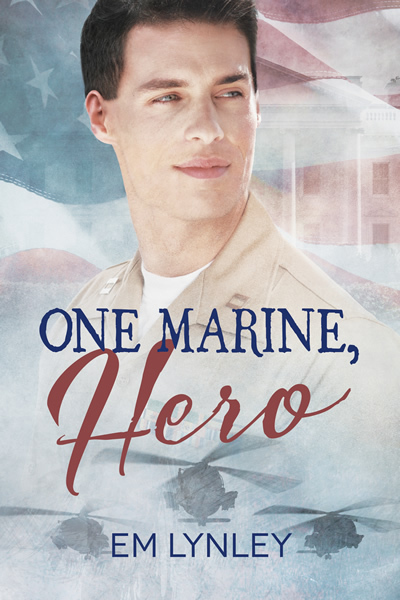 If you enjoy military men, danger, sizzling romance and a peek behind the scenes at the White House, don’t miss this one! This is a story I really enjoyed writing! As some of you know, I used to work as a White House economic adviser. Some of my behind-the-scenes experiences with Marine One on the White House lawn are included here. If you recall a few months ago I mentioned taking helicopter flying lessons. They were research for this book! You’re really in for a treat this time around. 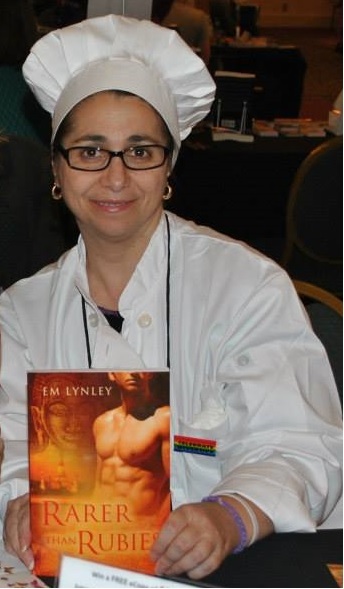 This entry was posted in red carpet and tagged authors, emlynley, red carpet by clarelondon. Bookmark the permalink.